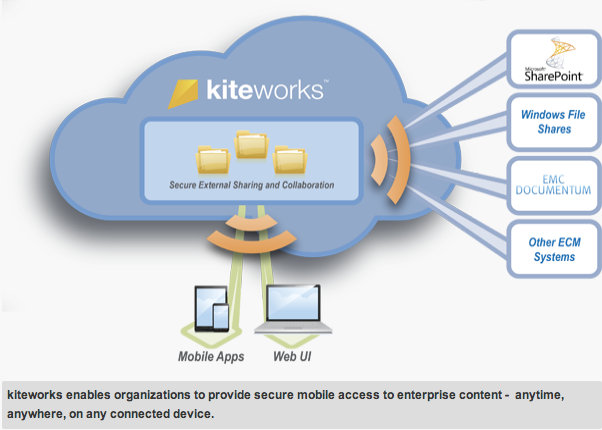 Enterprise File Sharing a DropBox like ! 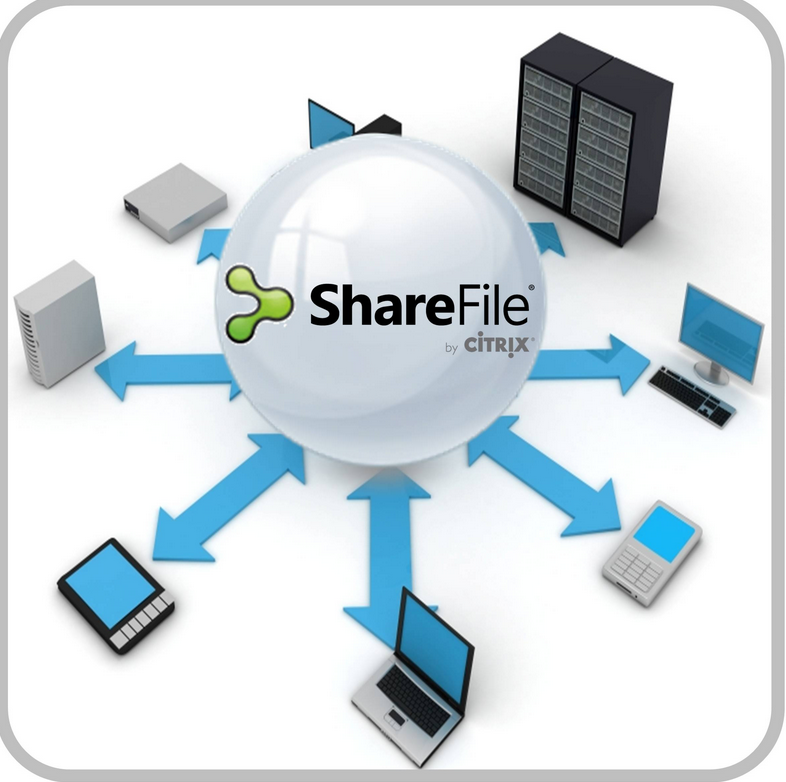 File Sharing and what most call it now File Collaboration is booming , most enterprise wants a drop box similar solution . Dropbox know for it easy of use and Free decent storage ! But …..
Enterprise companies wont risk putting employee data on an open solution ,specially critical Data . and in same time file sharing is most important . this is not a comparison between the three product , its all about that such solutions exist . Offload emails ( no need to send large file via email , you simply can share a link and you can define who to download also expiry date.